Four young men in Edinburgh are a great example of how sharing business responsibilities and rewards is an efficient way to run a successful franchise. 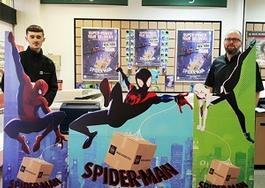 The long-awaited, incredible new animation, Spider-Man: Into the Spider-Verse opened in cinemas on 12 December and retail post, parcel and print specialist Mail Boxes Etc. is one of the leading brands working with Sony Pictures to help promote the movie in the UK and Ireland. More news from Mail Boxes Etc. Be your own boss – join one of the world’s most successful non-food franchise groups! Mail Boxes Etc. is one of the world’s largest non-food retail franchises with over 1,600 stores in five continents including more than 160 in the UK and Ireland. >We are the only high-street chain that provides consumers and local companies with a truly comprehensive range of everyday and business support services. 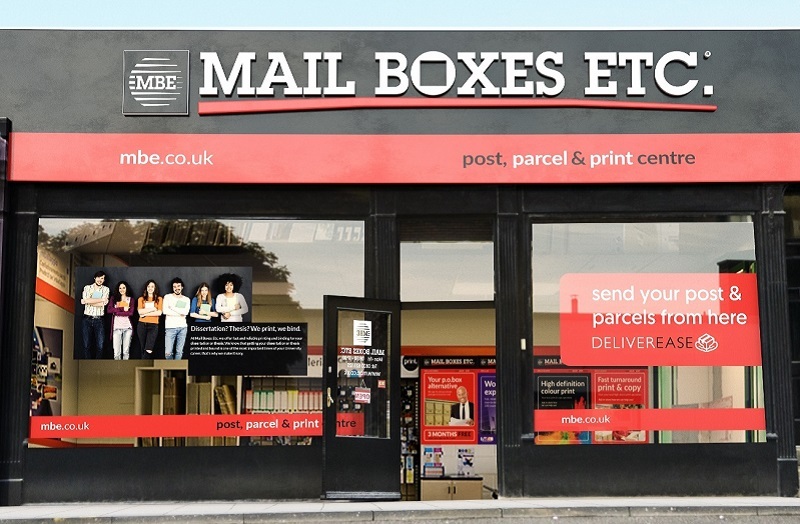 Our one-stop-shop concept offers a mix of mailbox and virtual office, post and parcel logistics, design, print and copy services. Our experience and expertise in bespoke packing and shipping is unrivaled and we offer the widest choice of leading carriers. Specialist services range from printing student dissertations to bespoke collection, packing and delivery for the antiques and auction house sector. Our franchise opportunity gives you the chance to open and build a successful and profitable business. As a successful global brand, we’ve learned what it takes to keep ahead in the retail space, and we're sharing this knowledge with each and every one of our franchisees. Our franchisees benefit from a trusted high-street brand that has dominated in its marketplace for over 35 years. Multiple revenue streams mean minimal impact on your business during market fluctuations - there is always demand for our services! We are full members of the British Franchise Association, promoting ethical franchising and we’re the only national network of full service Pack & Ship stores approved by UPS, Parcelforce Worldwide and FedEx. How much does a Mail Boxes Etc. franchise cost? In order to open a Mail Boxes Etc. you will need to make an initial, up-front investment of around £60,000. With up to 70% of this being funded by a high-street bank, the initial personal investment will be around £25,000. 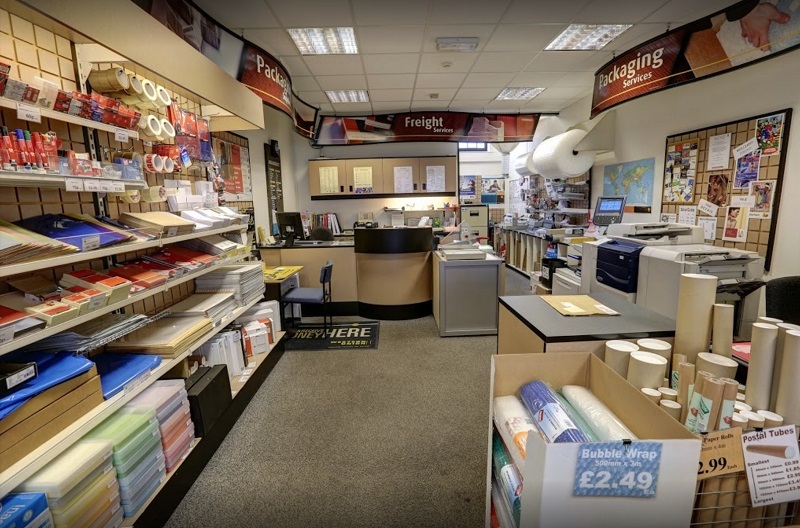 The only business to offer worldwide pack & ship, digital print & copy, mailbox rental and business services all under one roof. When you join Mail Boxes Etc., not only do you align yourself with a globally successful business concept and established brand, you also benefit from a proven business model with a comprehensive induction and training system from day one. Our head office, local area franchisee and operations team will ensure that you will get all the help and back-up you need to set you on the road to success. 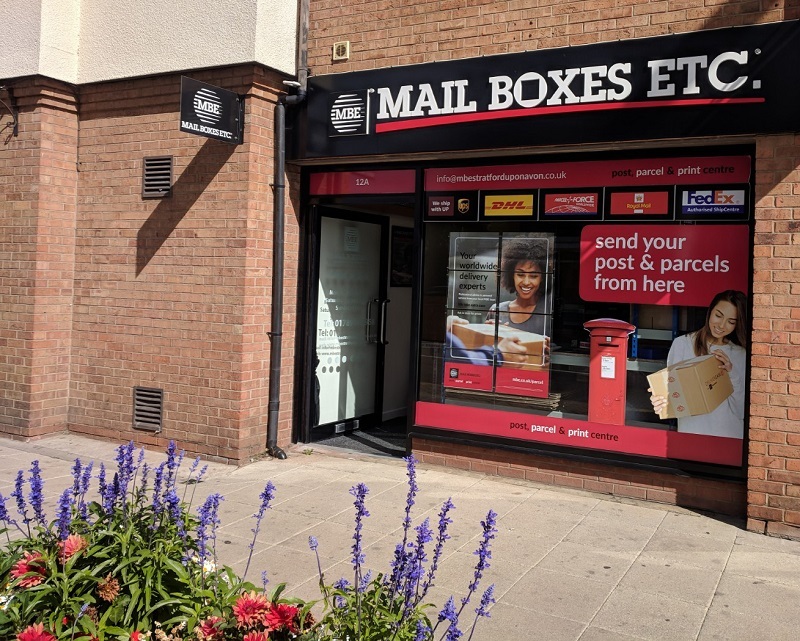 National marketing support – our head office team masterminds a mix of traditional and new media marketing activities designed to drive customers to your store and increase sales, supported by a range of promotional materials that you can use for local campaigns. Tim Blackbourn, Mail Boxes Etc. Norwich. Our franchisees come from all walks of life and a range of professional backgrounds. However, they are all independent, committed, positive-minded people who want to make a success of their business. They enjoy the variety of the business and the way it fits into their lives. So, whatever your previous experience, we will give you all the training, set-up support and ongoing back-up you need to get your business going and make a success of it. You don't need to have experience in any of our services because we offer full training and support to bring you up to speed in a short space of time. Open a Mail Boxes Etc. 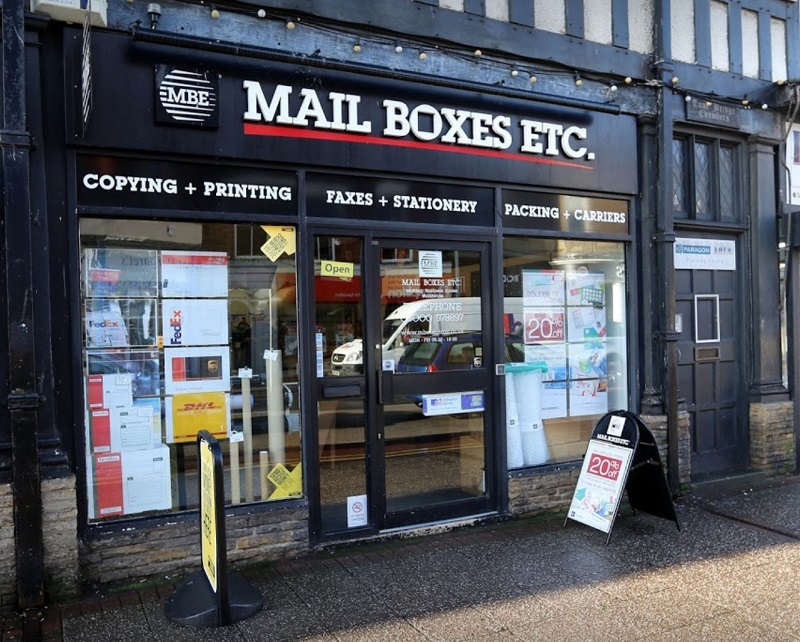 store and become your community's local post, parcel & print centre. By filling in the form below you will be able to receive a copy of the Mail Boxes Etc. prospectus.